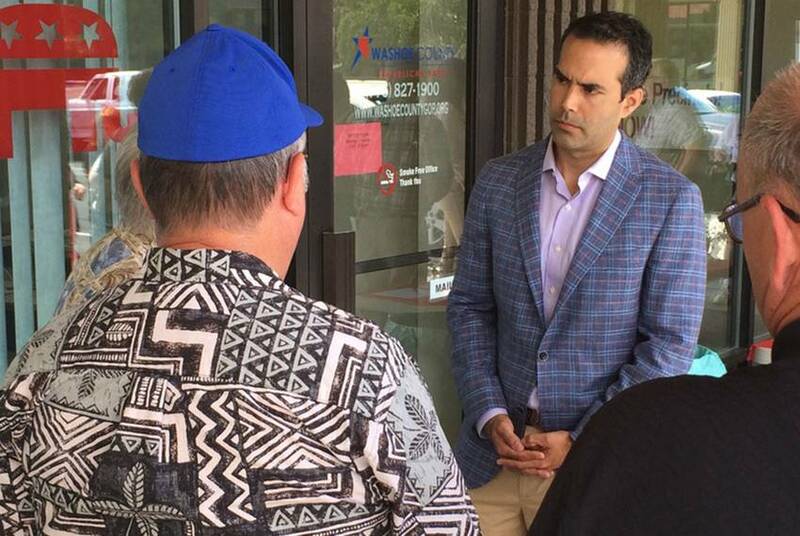 Land Commissioner George P. Bush made his debut this week as a surrogate for his dad's presidential campaign. The younger Bush hit the campaign trail in early-voting Nevada, making a pitch for his father in personal and political terms. 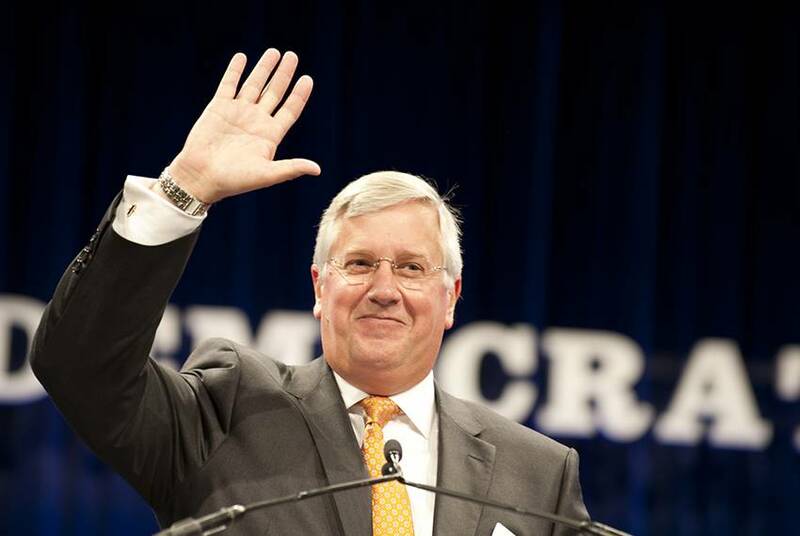 Mike Collier, a former candidate for comptroller, is taking a job with the Texas Democratic Party. He will serve as a finance co-chair for the party. During the 84th legislative session, lawmakers passed open carry and campus carry legislation and voted to make cannabis oil available to epilepsy patients. 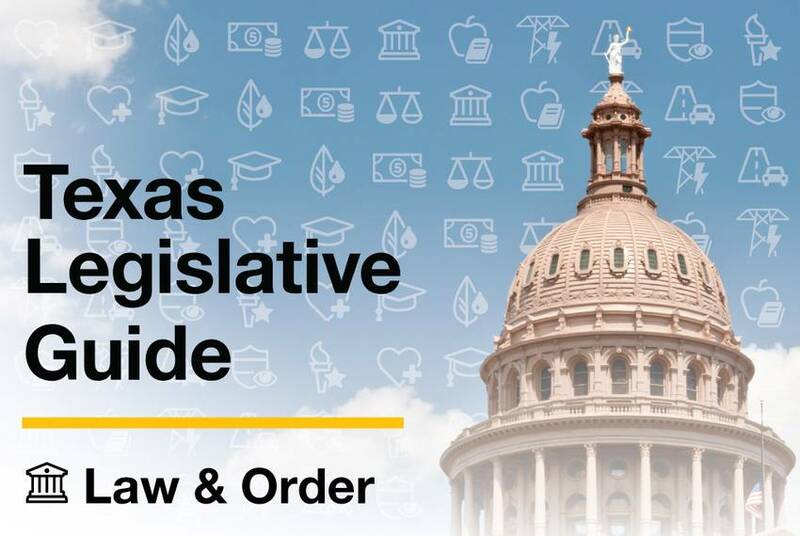 Find more details on these and other law and order issues on the Texas Legislative Guide. Former Florida Gov. 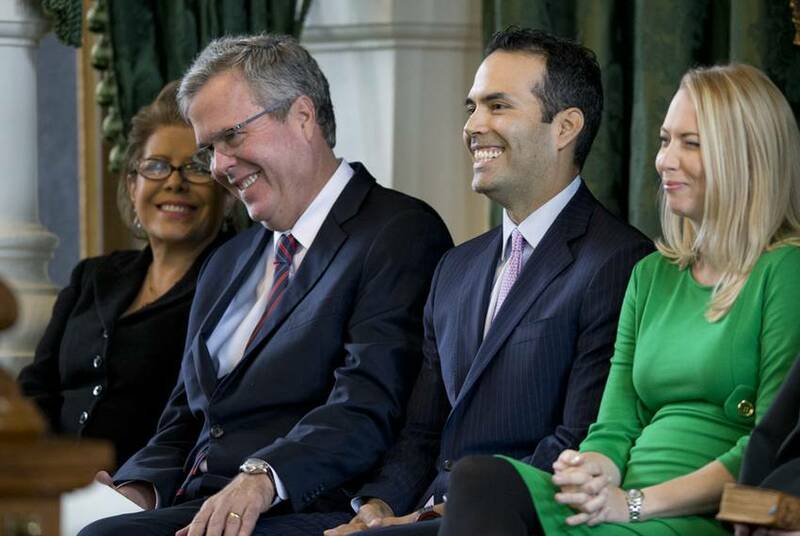 Jeb Bush enters the 2016 presidential race with perhaps more ties to Texas than any other candidates in the field besides the two who live here: former Gov. 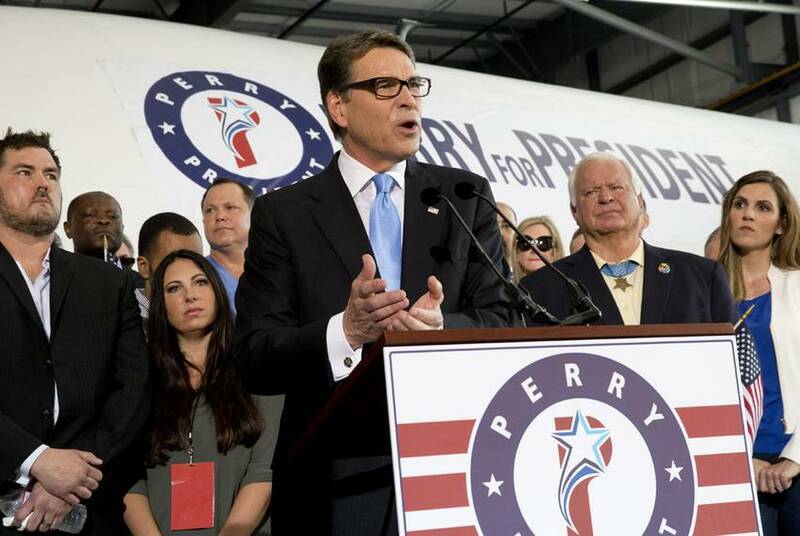 Rick Perry and U.S. Sen. Ted Cruz. "At the end of the day, we needed 3,000 Democrats to get off their asses and go vote, and they didn’t," observes one Democratic consultant, summing up why Ivy Taylor narrowly defeated Leticia Van de Putte in the San Antonio mayoral runoff. 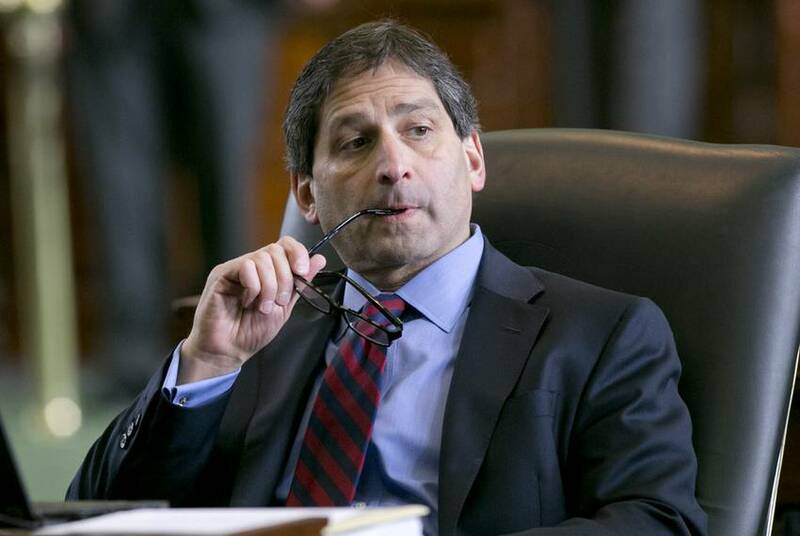 State Sen. Kevin Eltife, R-Tyler, has reportedly decided not to run for re-election in 2016, bringing to a close more than two decades in public service and setting off a potentially crowded GOP primary to replace him. 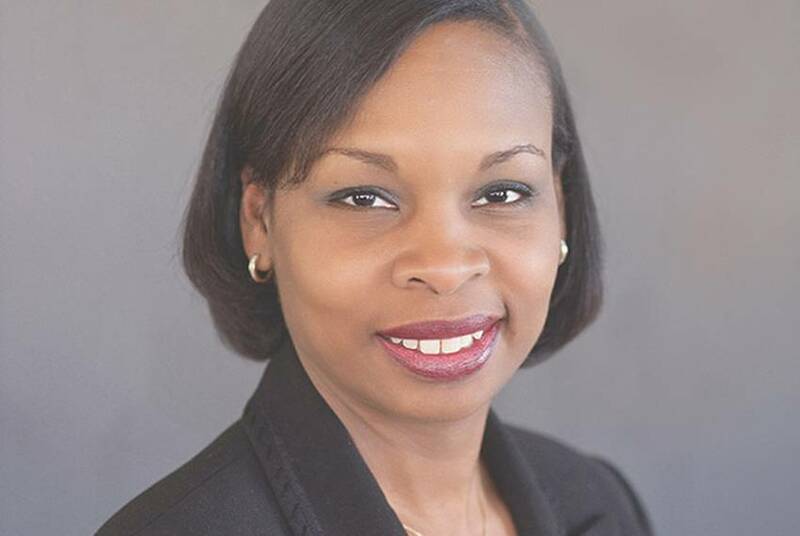 Declaring victory at her election night party, Interim Mayor Ivy Taylor asked supporters if they realized they had "defeated a political machine," by edging out former state Sen. Leticia Van de Putte in the San Antonio mayoral runoff. 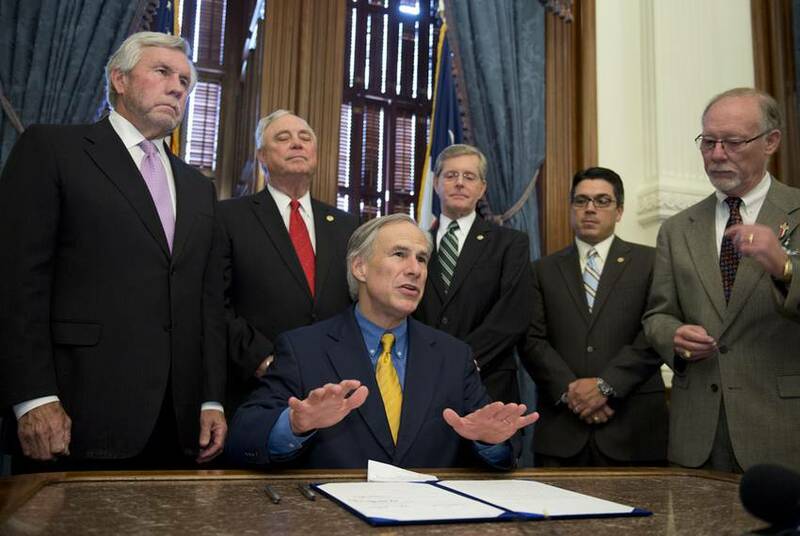 The Texas GOP has abandoned an effort to issue an official statement on the 84th legislative session, divided over a proposed resolution that would have accused individual lawmakers of standing in the way of gun rights legislation. 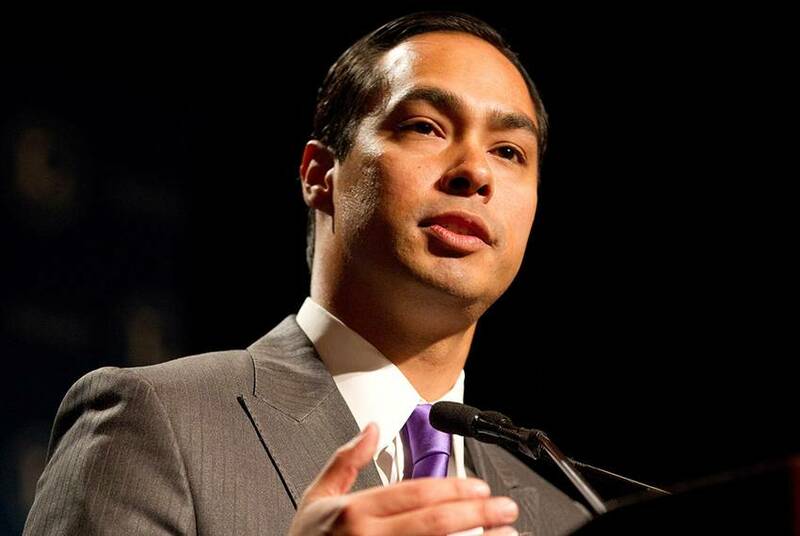 U.S. Housing Secretary Julián Castro on Friday declined to wade into the growing speculation that he is on Hillary Clinton's shortlist for a running mate. 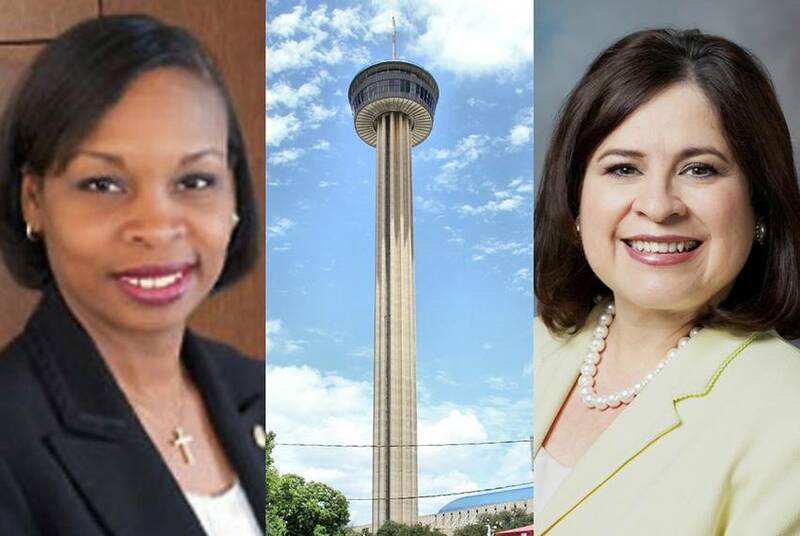 A photo finish is expected Saturday in the San Antonio mayoral runoff, which features interim Mayor Ivy Taylor and former state Sen. Leticia Van de Putte vying for the city's top job. Former Florida Gov. 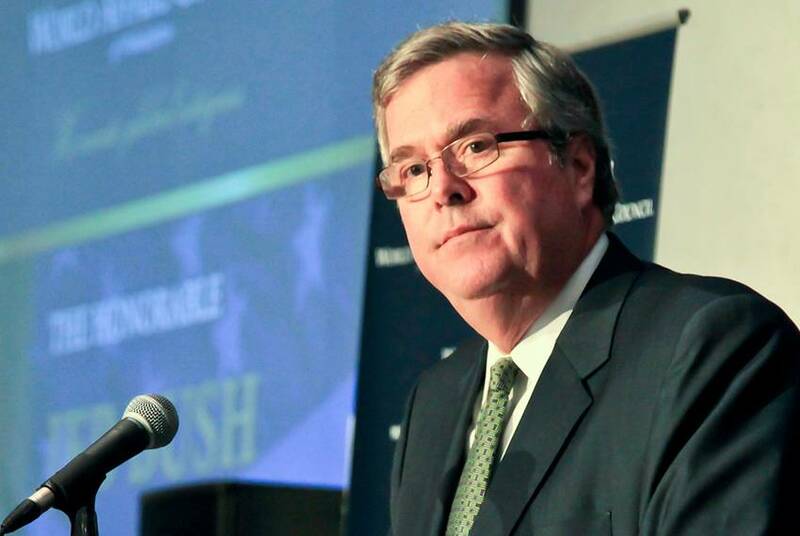 Jeb Bush, on the verge of announcing a presidential campaign, has booked a trip to Texas later this month. A top spokesperson for Gov. 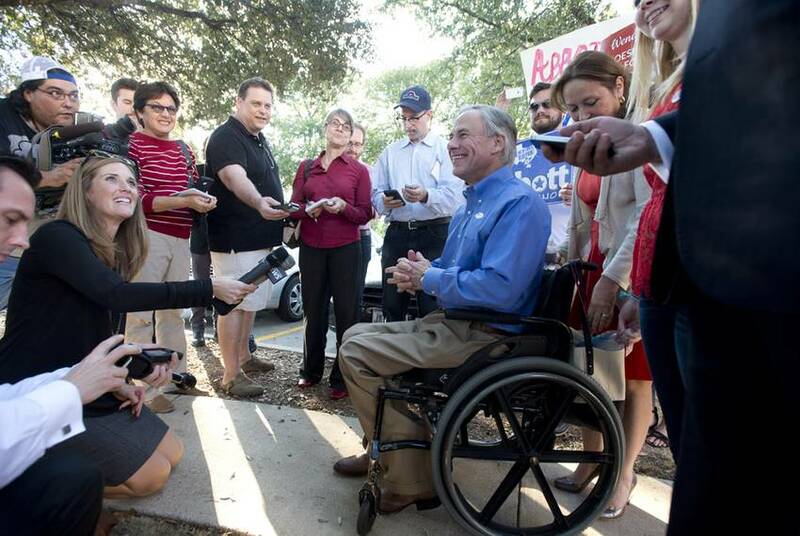 Greg Abbott is leaving for Washington, D.C. Amelia Chasse has served as Abbott's press secretary since he took office in January. Four days, seven cities and nine events: Former Gov. Rick Perry sweeps through Texas next week on a fundraising tour fresh from officially announcing his second presidential bid. Gov. 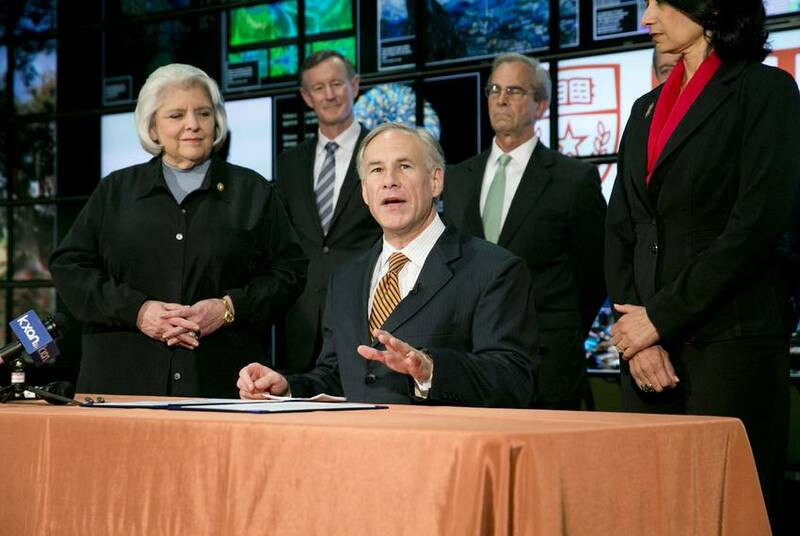 Greg Abbott has vetoed two more pieces of legislation in the wake of the 84th legislative session.